Not only does Urban Metalwork create screen designs for fences and gates, we also offer a full design and construct service for structural projects, both residential and commercial. 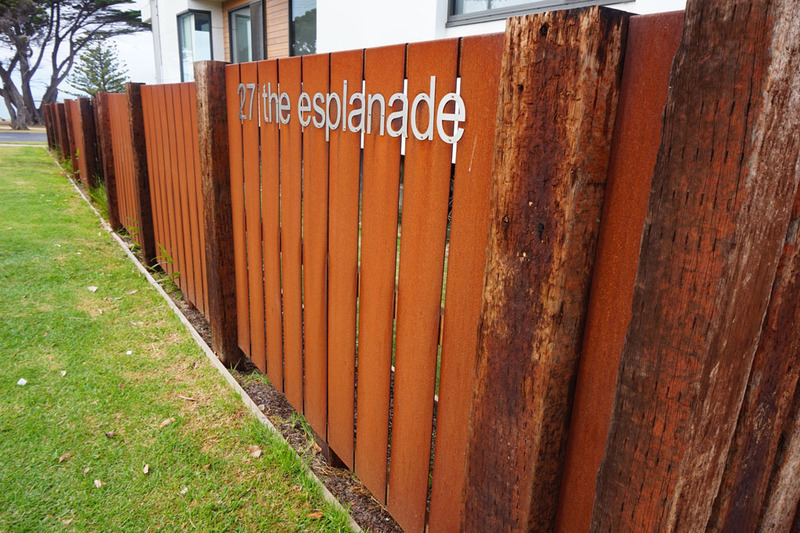 All laser-cut fencing and gates projects are architecturally designed using our prestige range of metals and finishes. 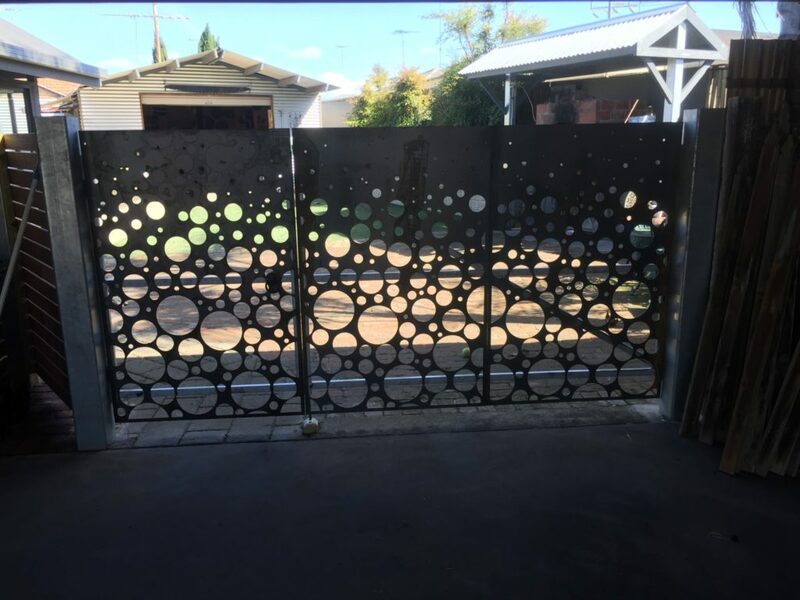 Urban Metalwork are commissioned regularly by clients to create infill panels for already constructed fences, but we can now add to our services by designing, constructing and installing complete fence and gate systems, including custom and decorative metal fencing. 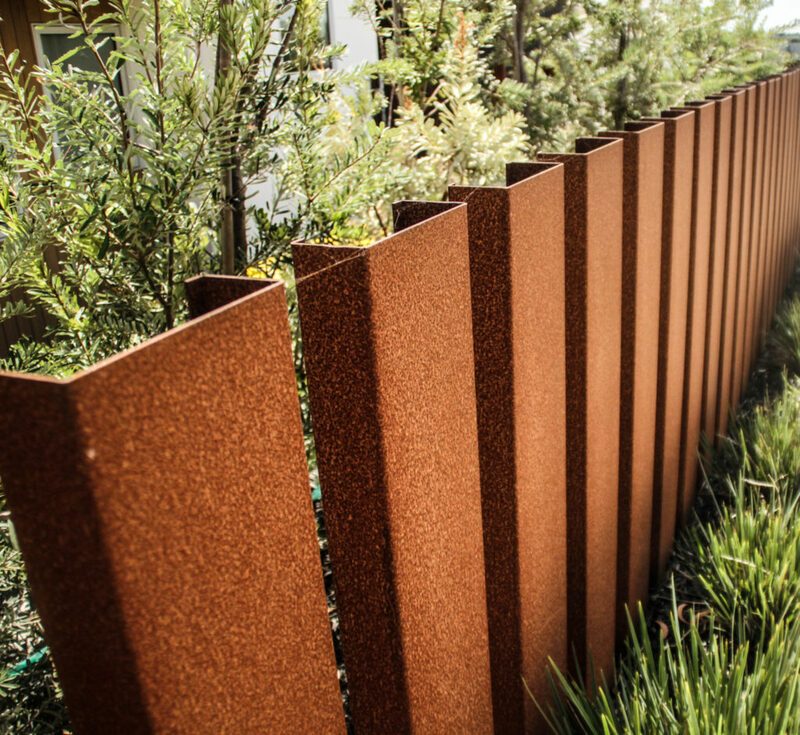 Corten, stainless steel and aluminium are popular choices for fencing and gate projects due to their hard-wearing, long-lasting and maintenance-free properties. 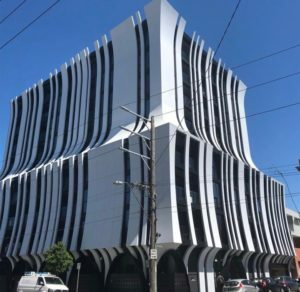 If you are looking to stand out from the rest of the neighbourhood, speak to Urban Metalwork today about a completely customised system from the ground up. All fencing and gates jobs can be designed and manufactured with framing, bracketry, posts and fixing points where required, ready for immediate onsite installation by one of our contractors, or our client’s own installation team. 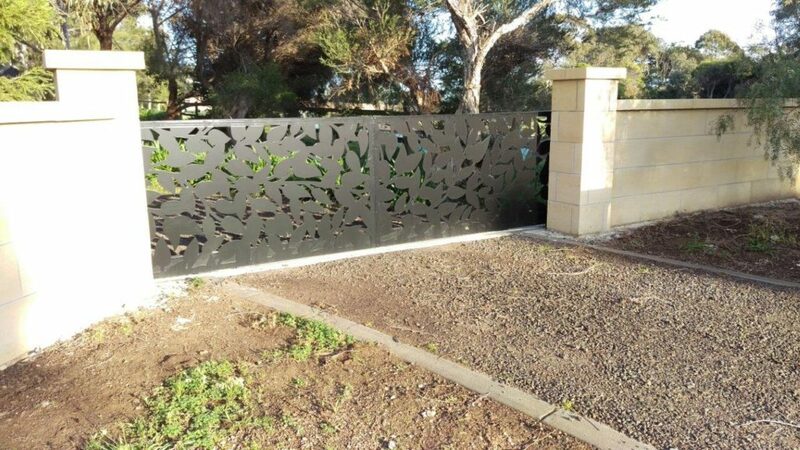 Urban Metalwork also offers a huge range of standard and custom laser-cut screens for Geelong residential and commercial properties. Please contact us with any enquiries. Click here to download an example of the high quality shop drawings provided free of charge for all projects by Urban Metalwork & Design Studio.